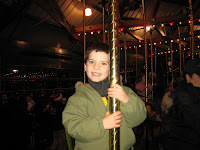 For the Winter Solstice, which is the first day of winter and the shortest day of the year, we had a lot of fun celebrating. 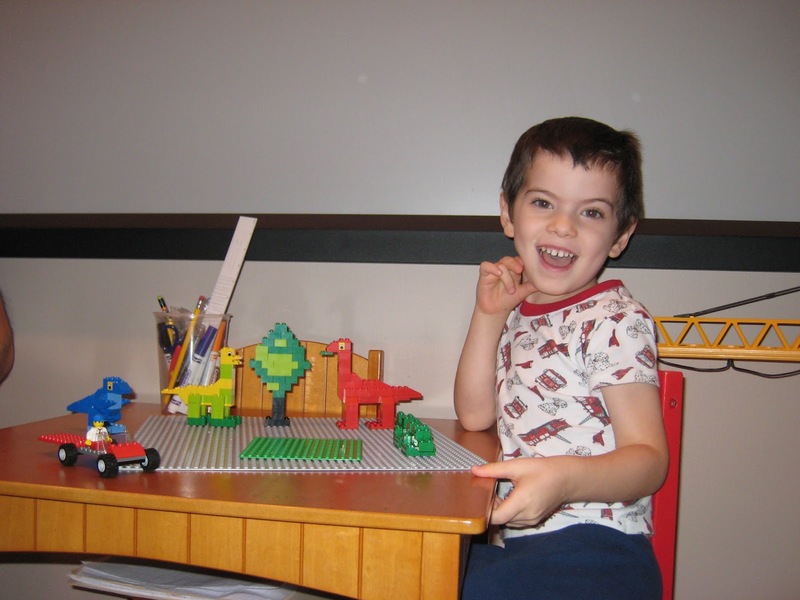 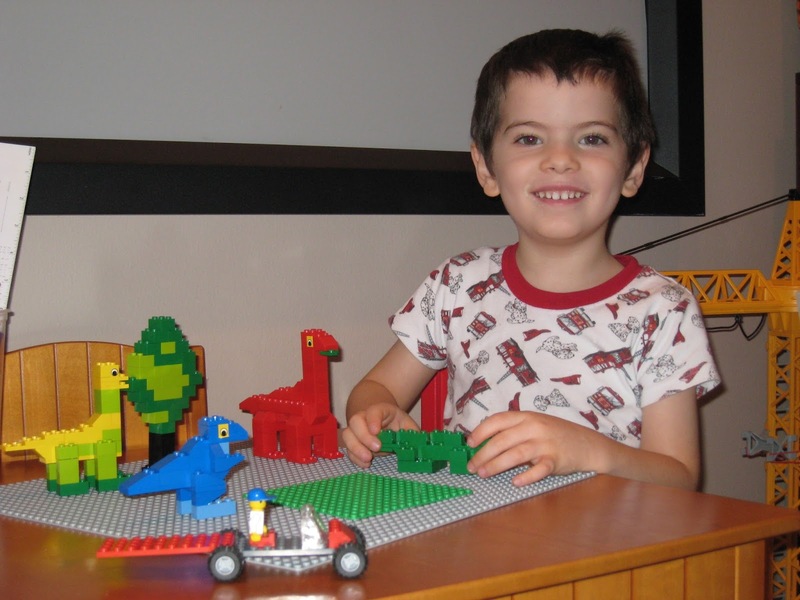 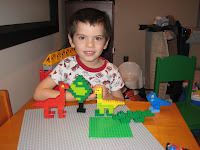 I made these lego dinosaurs with my daddy. 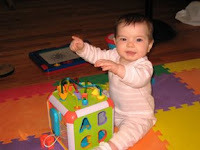 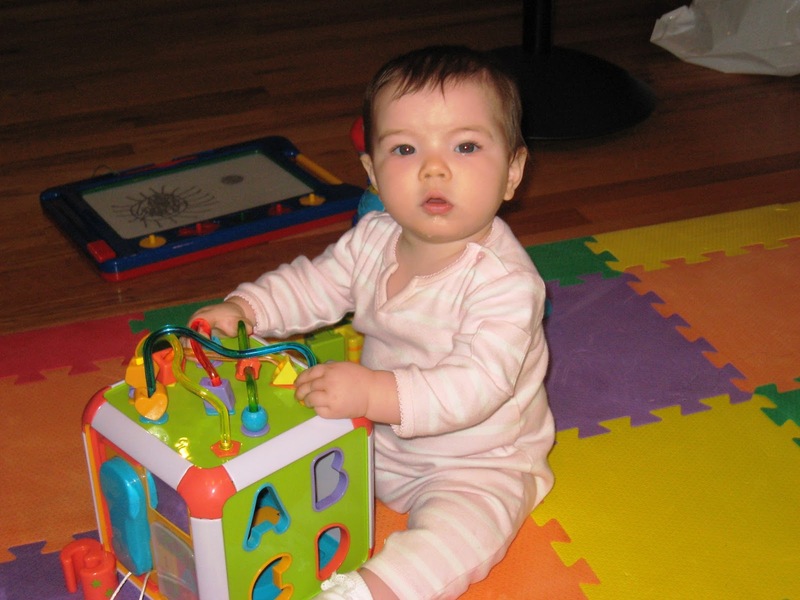 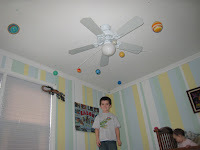 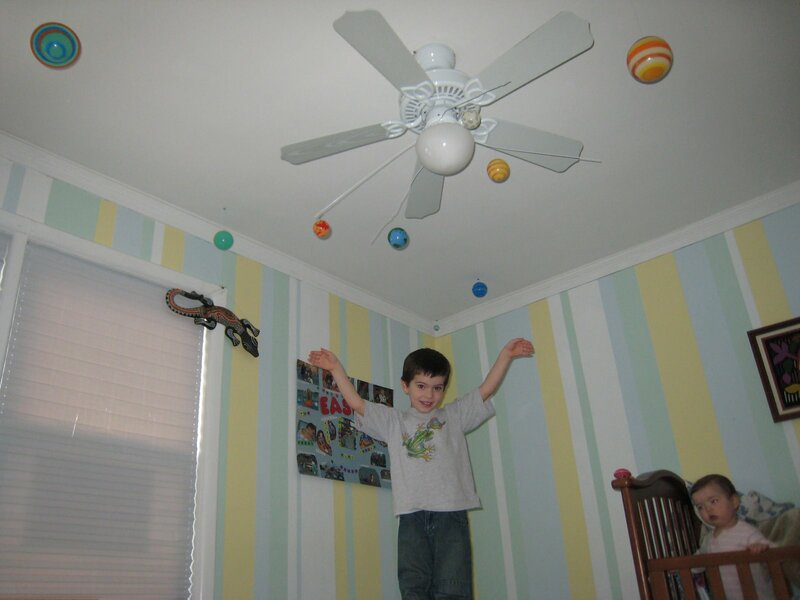 Then he helped me put up this really cool solar system mobile that my grandma gave me. It glows in the dark. 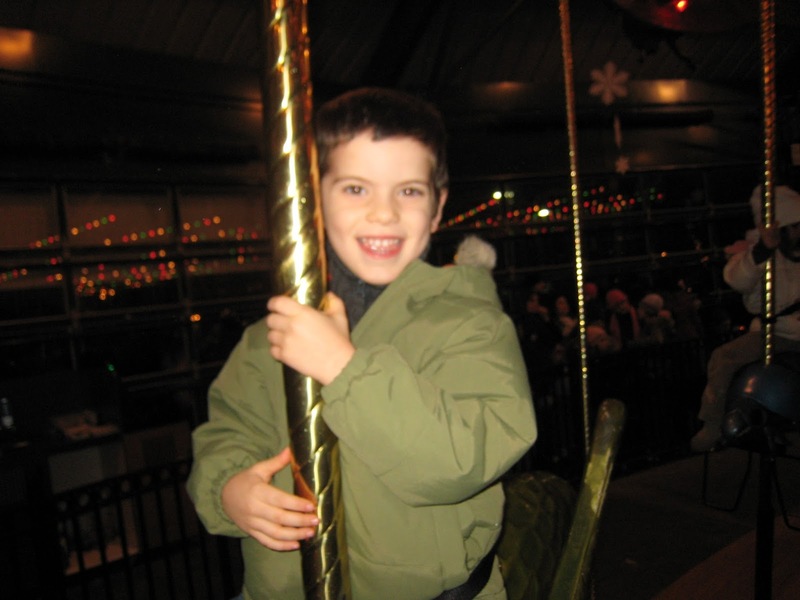 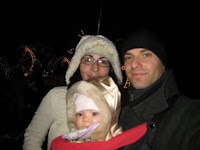 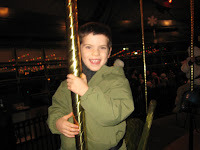 In the afternoon we all went to the holiday lights show at the Bronx Zoo!